Loved Mortician. So classy even when she was scary! 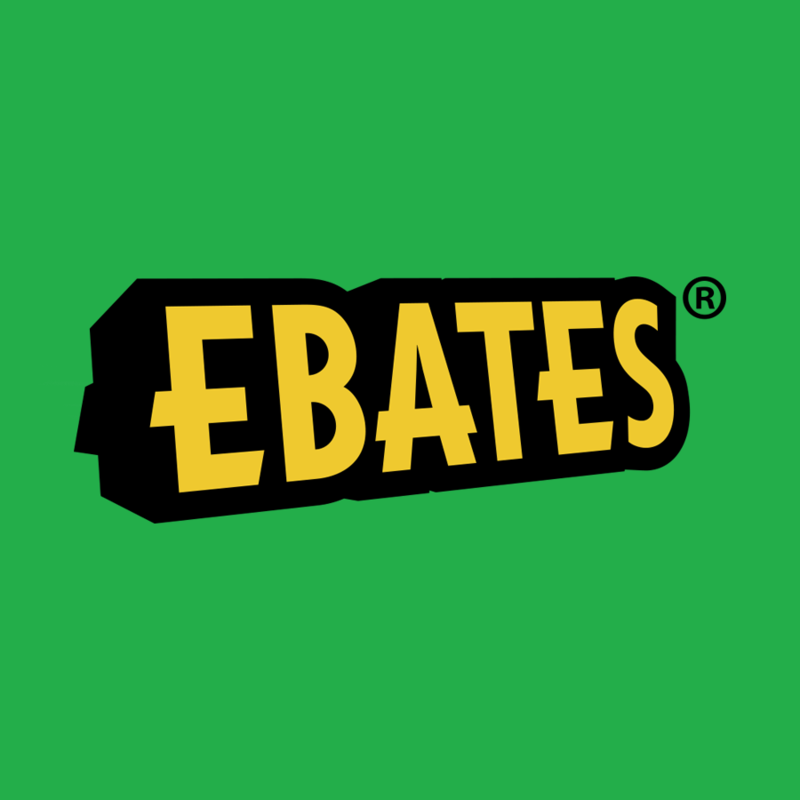 Love ebates too. Morticia, she is my favorite! Definitely Wednesday. She cracks me up. Actually, I very much like Thing. Wednesday! I love her attitude! Cousin Itt! Never a bad hair day!